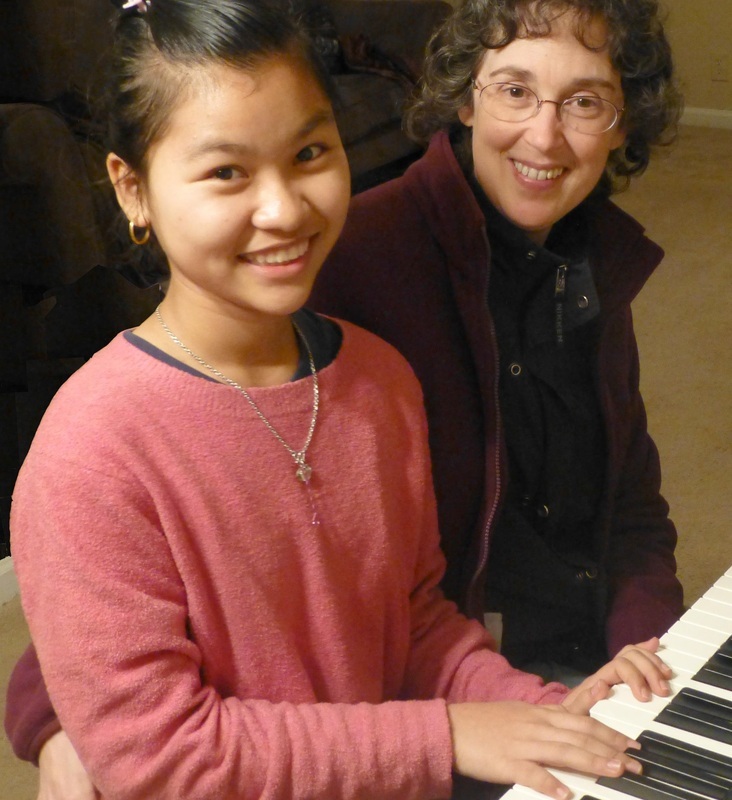 Robbin offers piano lessons to students of all ages. Lesson slots are available on Monday, Tuesday, Wednesday and Thursdays in the Decatur area. Robbin's piano instruction is informed by her many years as a pianist, a Kodaly educator, an Alexander Teacher and a "Suzuki mom". 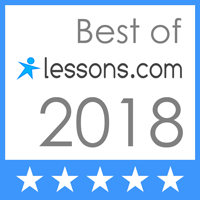 Instruction is primarily in classical music piano, with an emphasis on theory and musical understanding as well as good piano technique. If you wish instruction in playing for contradances, Robbin can do that as well. Beginning students will be taught from a variety of sources, depending upon their learning style. More advanced students will be met where they are and working together, we can take you to the next level. Please send me information on piano lessons. Limited January 2019 openings available! Contact Robbin to reserve your slot.